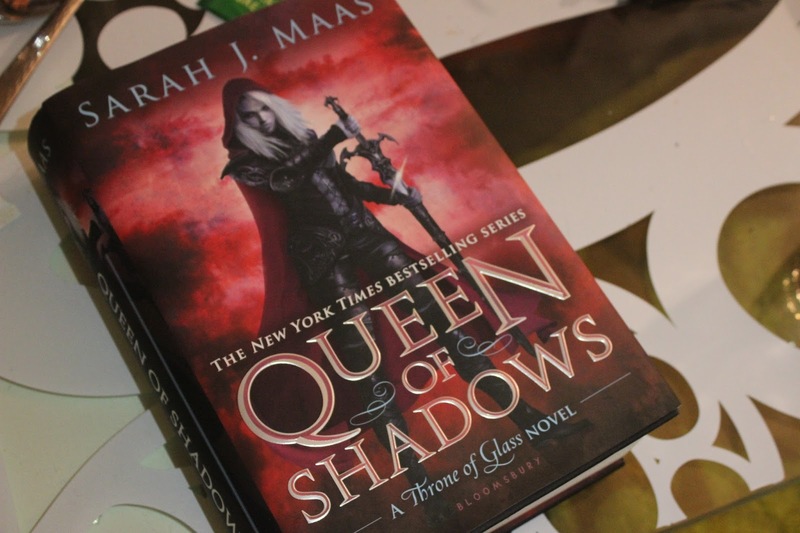 Queen of Shadows by Sarah J. Maas – Djenne G.
So.. I’ve finished reading Queen of Shadows and I cannot wait until next year already! It ended so beautifully. I am so excited to read more on my lovely Celaena, well, Aelin. honestly, best assassin! I swear the whole series is beautifully written and it has such amazing plot twists! I do not want to give anything away, but it was seriously absolutely amazing! I definitely recommend this book to any and everyone! I am going to try and create a schedule with my blogs. I will definitely be putting up a post every week. Let’s say every Wednesday so look out! Previous Article My All time Favorite Books EVER!